Woffice is a WordPress based Intranet/Extranet solution build for all-size companies. It’s used by more than 9000 companies and has been updated 100+ times. Woffice is a WordPress based Intranet/Extranet solution build for all-size companies, all over the world. The initial version of the WordPress theme was released in 2015, is used by more than 9000 companies – as of January 2019 – and has been updated more than 100 times. It is featured as a top BuddyPress theme on Envato and rated 4.7/5, with more than 300 reviews. It allows companies, charities, school organizations, associations, and much more to create a portal to share, collaborate, spin up a community and exchange together. Spinning up your intranet portal has never been easier and quicker. No specific knowledge required, Woffice was designed to be used by anyone, no matter his background. But it is also extendable and well-documented for any developer to dive into it. The theme is compatible with numerous BuddyPress plugins and comes with built-in chat, project management, knowledge base, and members features. Projects Manager: unlimited projects and tasks, members assignments, files manager and calendar synchronization. Front-End Editor: users can create projects, articles, and much more without entering the WordPress dashboard. Member Dashboard: custom drag-and-drop dashboard for your users with numerous widgets to pick from. Members Directory & Map: bring all your members into one single place with unlimited custom fields, search filters, etc. Focus on Intranet/Extranet sites only, as opposed to some other multipurpose themes. Free extensions such as a time-tracking extension, polling extension, wiki extension, social signing. 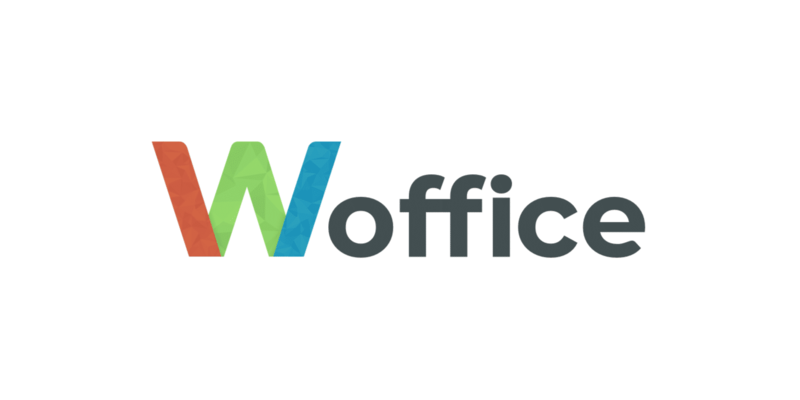 Whether you want your company to gain in productivity, or you want to bring together a community, Woffice will suit you. LDAP integration and advanced security features made for businesses (such as company email check). Innovative and evolutive: Slack integration, Members map, drag & drop dashboard, and much more! Ease troubleshooting and increase the possibilities of the theme in seconds with a clean and commented code. WordPress actions and filters are available to tailor it to your (clients’) needs. One-time fee ($75) and lifetime updates.